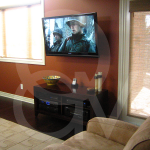 This kitchen addition was a long time dream for these homeowners, by building this new space they were able to create the entertainment space that they always wanted. 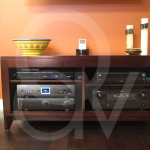 With the desire for an entertainment system that will allow them to enjoy the system whenever they entertained friends and family or just while cooking a meal, we designed a system that fit the bill. 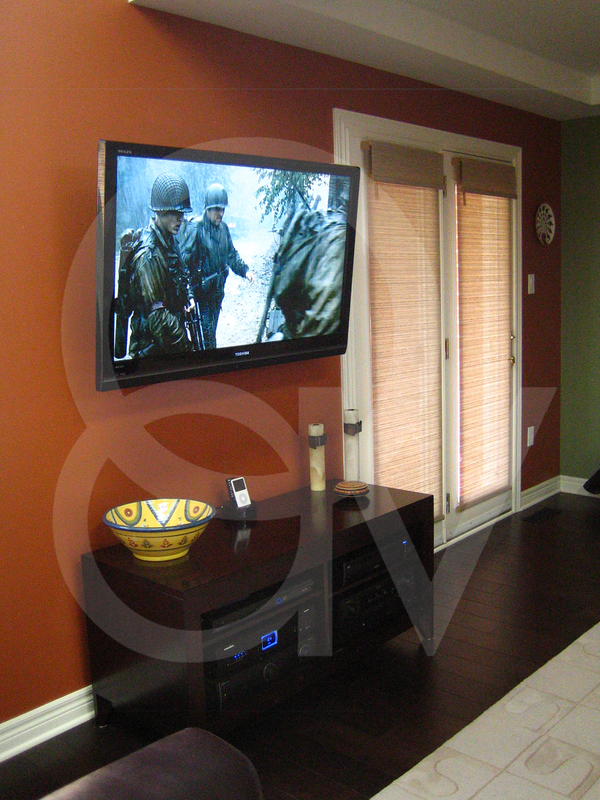 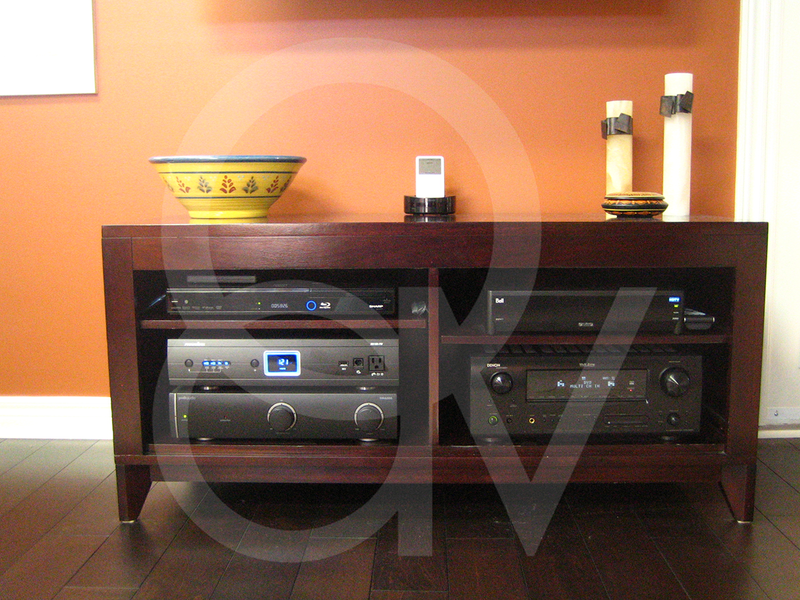 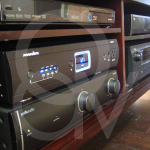 With minimum wall space available, consolidating the audio visual equipment was a primary concern. 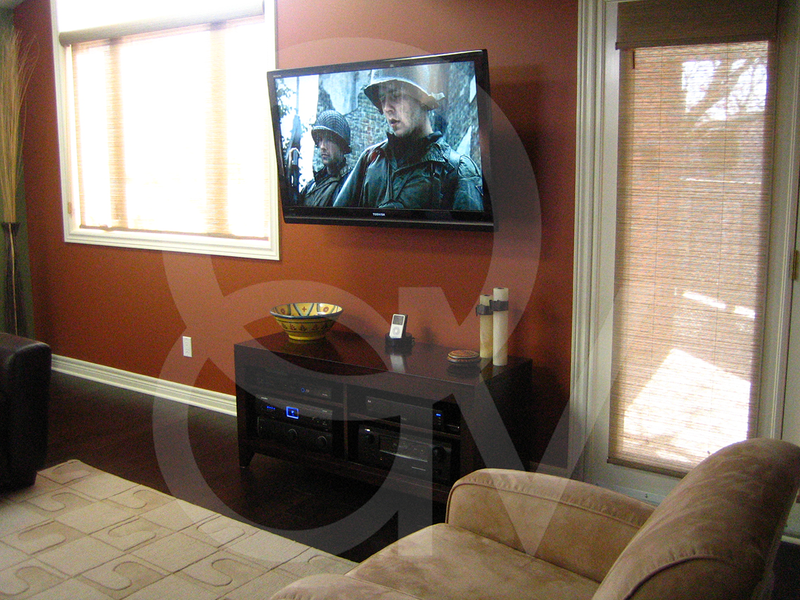 By installing the flat screen on an articulating mount, the homeowners are able to adjust the flatscreen to the perfect viewing angle no matter where they sit. 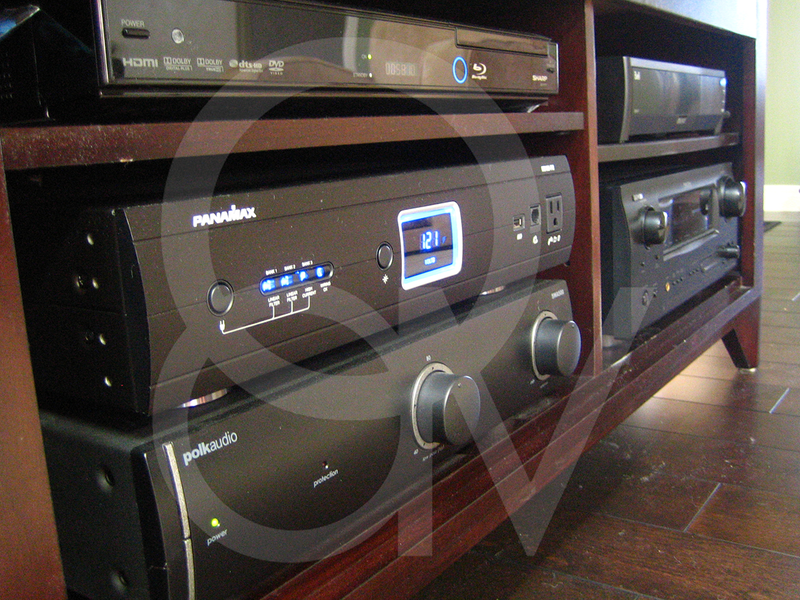 With a powerful surround sound system that is completely hidden from sight by utilizing in-ceiling speakers and an in-floor subwoofer, this great room is capable of rocking!